As the spectre of antibiotic resistance gains attention the world over, Australian scientists are now focusing on a wildcard to provide some solutions to the growing problem. Scientists down under are looking at platypus milk as a possible novel anti-bacterial source. 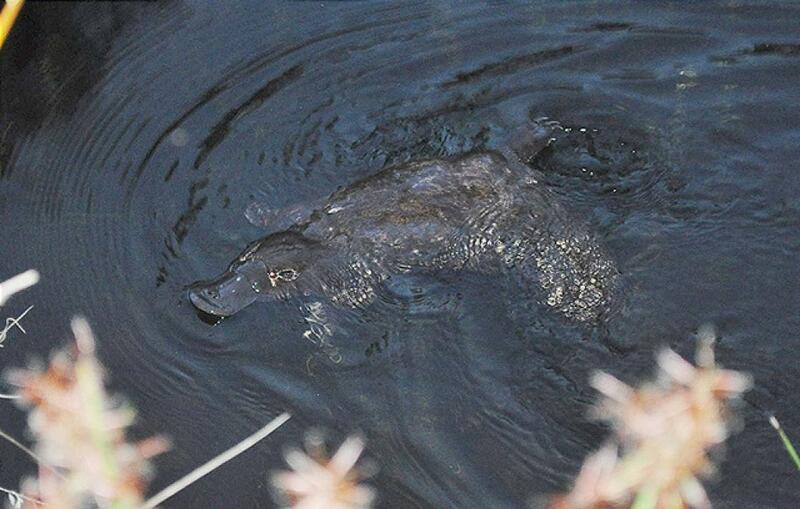 The platypus has always been researchers' favourite for its unique physiology that combines avian, reptilian and mammalian features in a single organism, making it a unique evolutionary subject. In 2010, an analysis found that platypus milk contains unique antibacterial properties. Scientists from the Commonwealth Scientific and Industrial Research Organisation (CSIRO) and Deakin University have now isolated the protein in platypus milk that is responsible for these properties. This now opens up the possibility of using the protein to develop a new line of anti-bacterial drugs that could fight superbugs that have grown immune to conventional antibiotics. While platypuses produce milk for their young, they do not have teats. Instead, the milk is collected on the stomach of the mother which is then consumed by the baby platypus. Since the milk is open to the environment it is susceptible to contamination, placing the babies at risk of infection. Scientists believe this is the reason for the evolution of the unique protein which has only now been spotted for the very first time. Owing to a ringlet-like 3D structure of the protein, it has now been dubbed the ‘Shirley Temple’ owing to the actor’s curly hair. The news is likely to bring cheer as more and more superbugs have been reported from around the world. It is now an accepted fact that overuse of antibiotics has led to some bacteria developing immunity to drugs that they were once susceptible to. In recent years, the news of these superbugs has spurred search for new and novel antibiotics which could help cope with the situation.